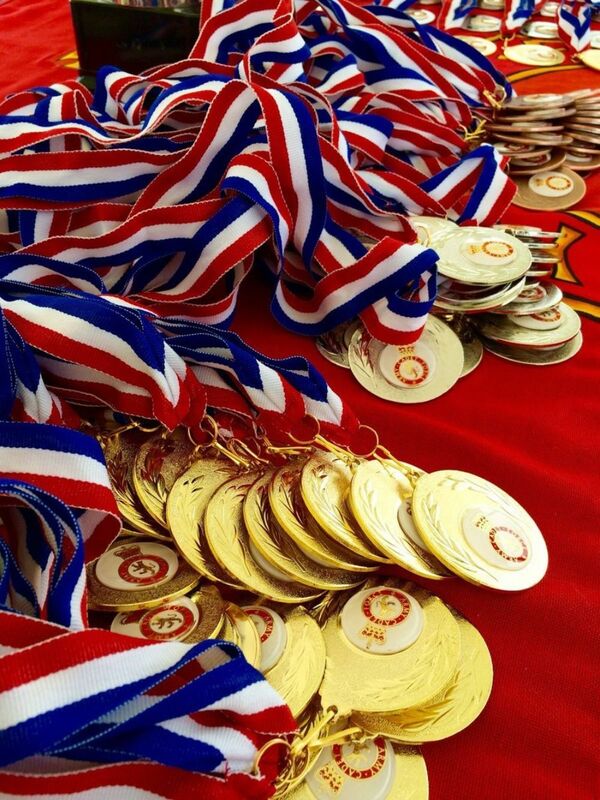 Teams of cadets representing eight UK regions competed against each other this Saturday 11th June in a bid to be crowned the ACFA's national athletics champions 2016. The annual sporting event, which saw five national records broken, was hosted by Lincolnshire ACF at The Meres Sports Stadium, Grantham. 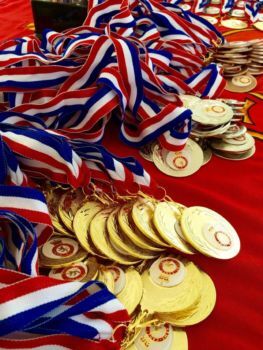 Regional girls and boys teams in junior, intermediate and senior classes took part in a variety of track and field events, with each individual earning points for their team depending on where they placed. Congratulations go to cadets from the Eastern regional teams who were again crowned this year's overall national athletics champions with a fantastic score of 517 points. The North East also repeated last year's position of second place and Scotland region came third with 495 and 454.5 points respectively. There was a huge amount of talent on display from all of our cadets once again and five new national records were acheived on the day in the 300m, 800m,1500m and javelin events! Well done to Cdt Binns, West Midlands (junior boys 300m), Cdt Morley, South East (junior girls 800m), Cpl David, West Midlands (senior boys 1500m), Cdt Taylor, London (intermediate girls javelin) and Cpl James, Wales (senior girls javelin). For an overall list of points and results in each of the girls' and boys' junior, intermediate and senior classes click here.